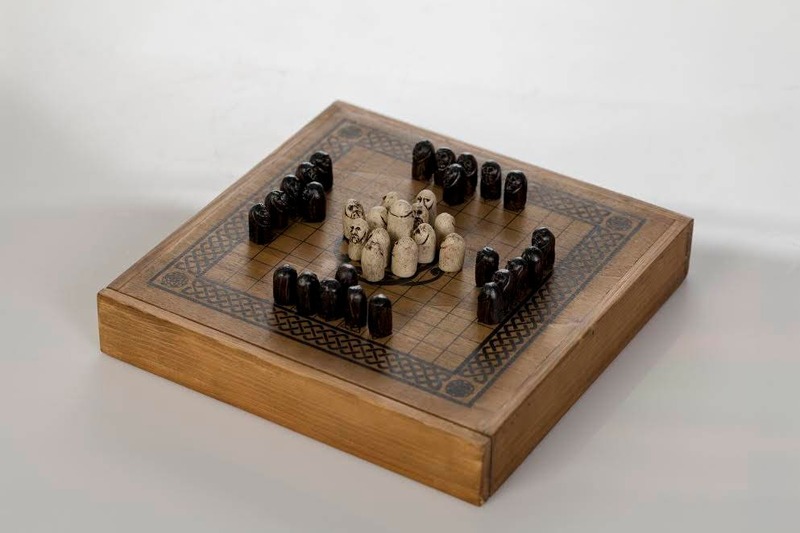 Hnefatafl is one of the Tafl games, a family of ancient Germanic and Celtic strategy board games played on a checkered or latticed gameboard with two armies of uneven numbers, representing variants of an early Scandinavian board game called tafl or hnefatafl in contemporary literature. 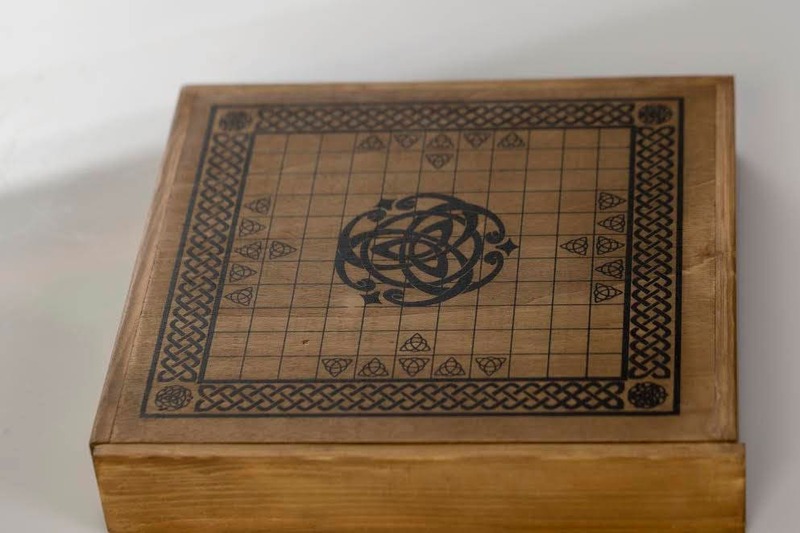 This game is handmade in wood with a celtic design. Bought three games from this shop as a present and they look beautiful!! 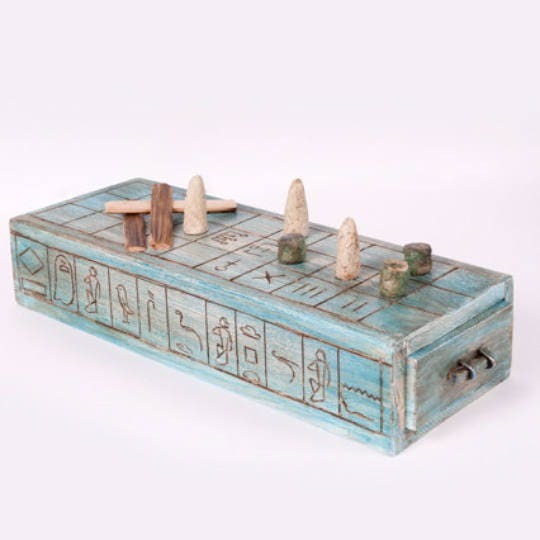 For now I have only played Senet, which is really fun to play (you can tease each other, but it's also a game that asks for a lot of thinking). 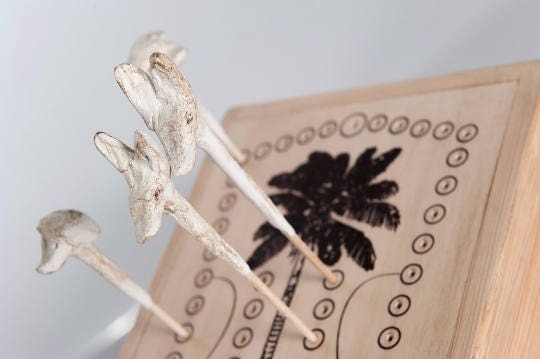 Hnefatafl apparently is very complicated but also great. Thank you very much!! Also thank you for the fast shipment!